A slimline pedometer attached to a handy lanyard! Track your steps and your fitness with the help of these slimline pedometers. 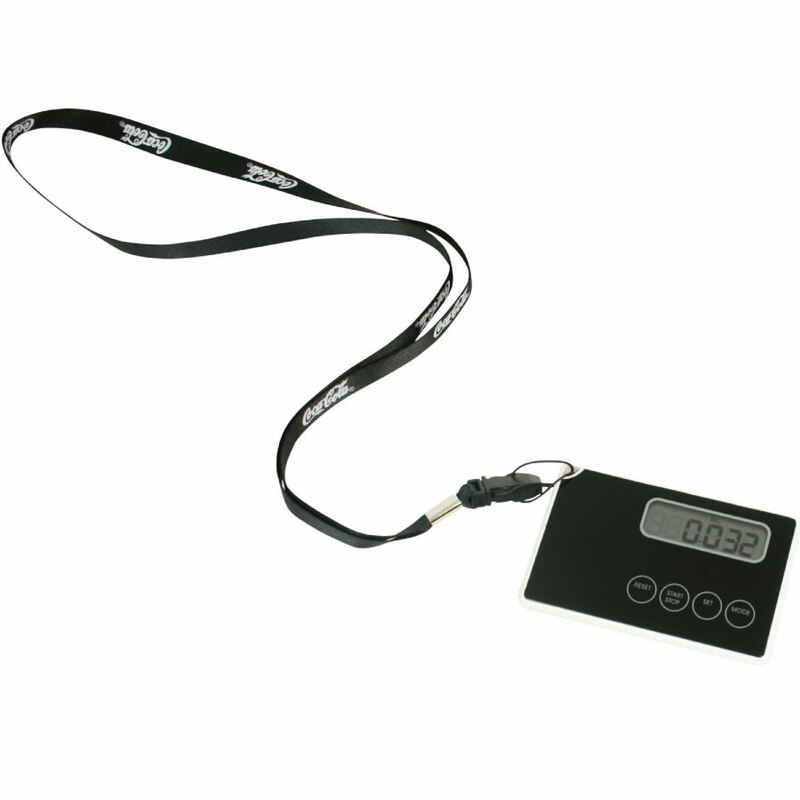 They're just 3mm thick and will display: Time, Distance, Steps, Stop watch, Calories and distance all attached to an easy to use lanyard. They will automatically turn off with the power-saving function and also have a reset button. Batteries come included free and will record 1 to 99,999 steps.